Remember, coupons double at Safeways in the DC area (except for eCoupons) so final price includes doubled coupon amount. 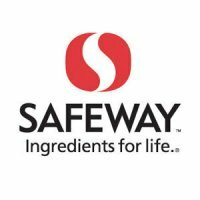 In-ad coupons can be added electronically as eCoupons to your Safeway Club Card on www.Safeway.com. Go to Just4U in the Coupons section. Just a precaution, my local store isn’t taking more than one “like” internet printed coupon and will not accept an internet printed coupon for more than 50% of an item’s price. You can see my post on this coupon policy discrepancy here. Next Post Try Julep Nail Polish For A Penny!